You've heard about the Union Bosses, but how much do you know about the Boss of the Unions. This week's guests is ACTU Secretary Sally McManus. 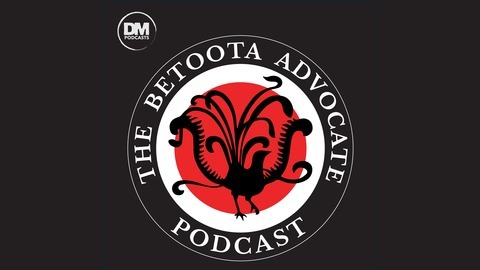 In this gruelling podcast, McManus spends 40 minutes denying Clancy and Errol's claims that she is secretly running the Labor party, and even takes offence to them using the term 'boss' to describe her. 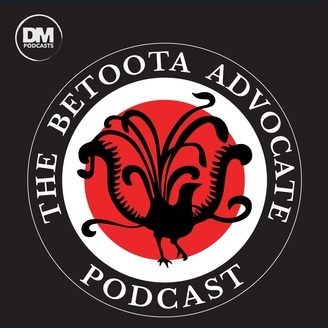 Our guest runs the editors through the different quirks and characteristics in each industry's trade movement (apparently the Sparkies are full blown communists) - and her thoughts on the self-serving Liberal Government's Budget For Billionaires.